Used on most American Vintage Series (USA) instruments manufactured from ’86-Present. 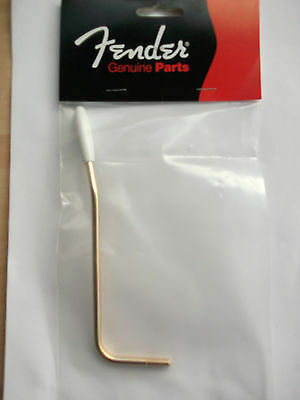 Tremolo arm threading is the same as American Standard/American Series models. NOT suitable for American Pro guitars.